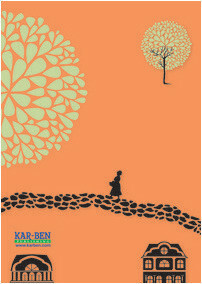 “Based on the childhood of the author’s grandmother, this story follows an Orthodox Jewish family in Lublin, Poland in the 1920s. The family, which includes nine children, is so large that they need two houses joined together—thus the title. 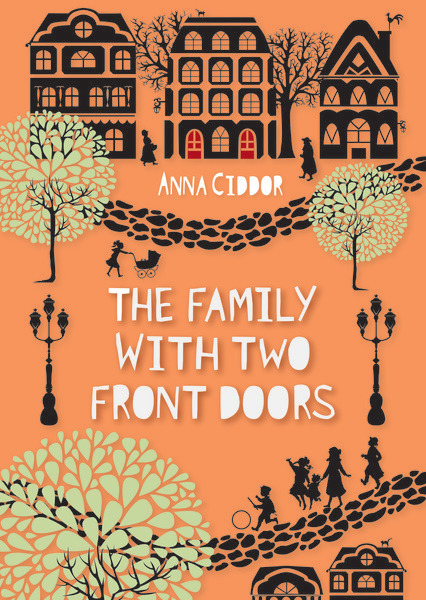 The book presents customs that will be new to readers, like Beggars’ Day, when the family opens their door to hungry townspeople. Other Jewish practices will be familiar: traditional matchmaking for the oldest daughter, baking challah, and more. This is a charming tale, similar in style to the ‘All-of-a-Kind Family’ and ‘Little House’ series in its gentleness, family-centeredness, and air of kindness. No hints of what is to come in Europe in the following decades deflate this light soufflé of a book. 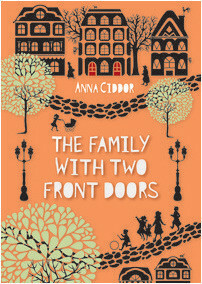 Anna Ciddor has made her name as a versatile writer and illustrator of fiction, travel, and historical books for children. She lives in Australia.